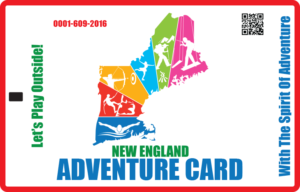 Available Now: The New England Adventure Card! Merit Badge Completions and Adult Leader Trainnig! Are you looking to add some excitement to your Saturday? New England Base Camp awaits with adventures for all. 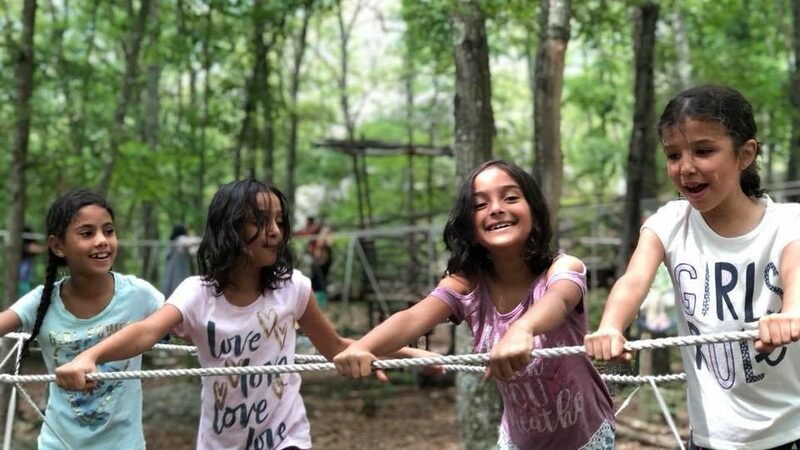 The general public is welcome to enjoy our facility, which includes a High Ropes Course, an Archery Range, Rock Climbing/Bouldering areas and more. Come play outside with the whole family! Are you looking for an adventure? 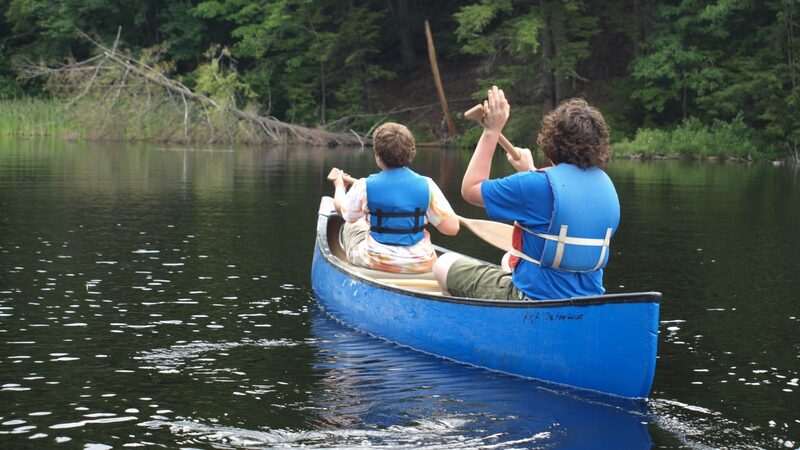 New England Base Camp offers opportunities for Scouts of all levels. 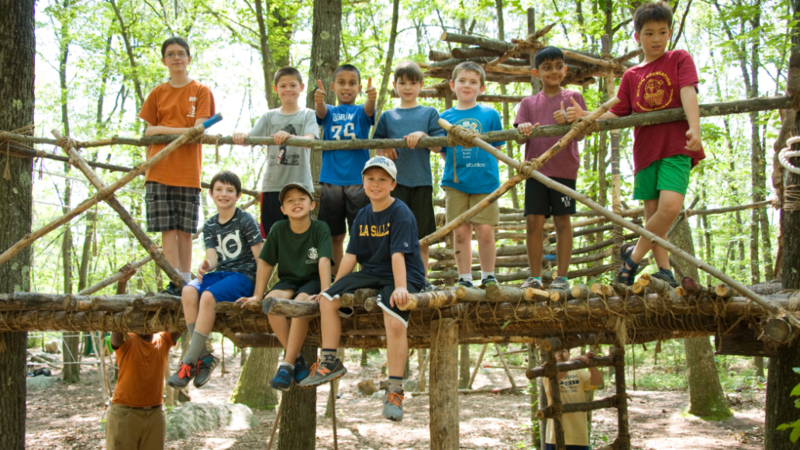 Our enriching programs are designed to advance the rank of Cub Scouts, Scouts (boys and girls) and Venturing at all of our camp locations! 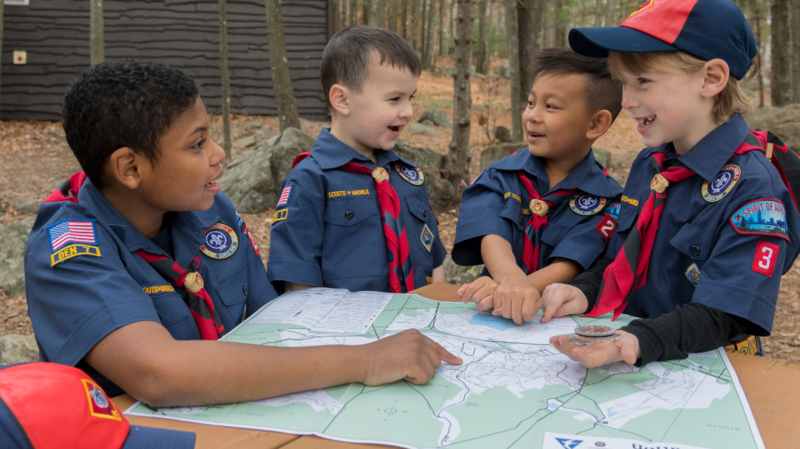 Bring your class to New England Base Camp! Our educational programs align with the Common Core and support Massachusetts Curriculum Frameworks. 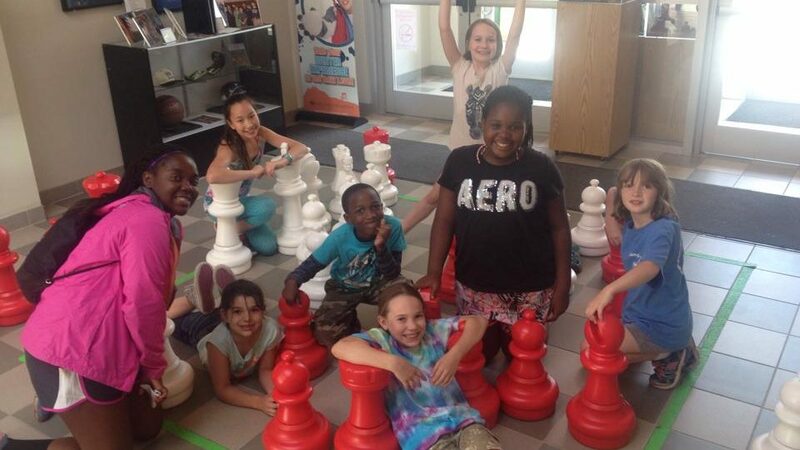 Our STEM program will enhance your curriculum with hands on learning. Our High Ropes Course will help build community within your class. Bring your team to New England Base Camp for a productive day out of the office. Our facilitators have over 15 years of experience in corporate training focusing on communication, team building and creative thinking. Plan an energy-filled day at New England Base Camp that will have a powerful impact on your team!